Joyce: Oh, my God. Get out of here! Spike: Yeah. You’re not invited. Joyce: He’s crazy. He’ll kill us. Spike: Not while I breathe. Well, actually, I don’t breathe. Angel: Joyce, listen to me. Joyce: You get out of this house, or I will stake you myself. Spike: You’re a very bad man. Spike: (through the phone) Hello, Joyce. Spike: So I’m strolling through the park, looking for a meal, and I happen to walk by, and she’s making out with the chaos demon! And so I said, ‘You know, I don’t have to put up with this.’ And she said, ‘Fine!’ So I said, ‘Fine, do whatever you like!’ I mean, I thought we were going to make up, you know. Joyce: Well, she sounds very unreasonable. Spike: She is. She’s out of her mind. That’s what I miss most about her. Spike: No, this is different. Our love was eternal. Literally…… (looks at his hot chocolate) You got any of those little marshmallows? Buffy: So let me get this straight. I’m really back in school because the school board *overruled* you. Wow. That’s like having your whole ability to do this job called into question, when you think about it. 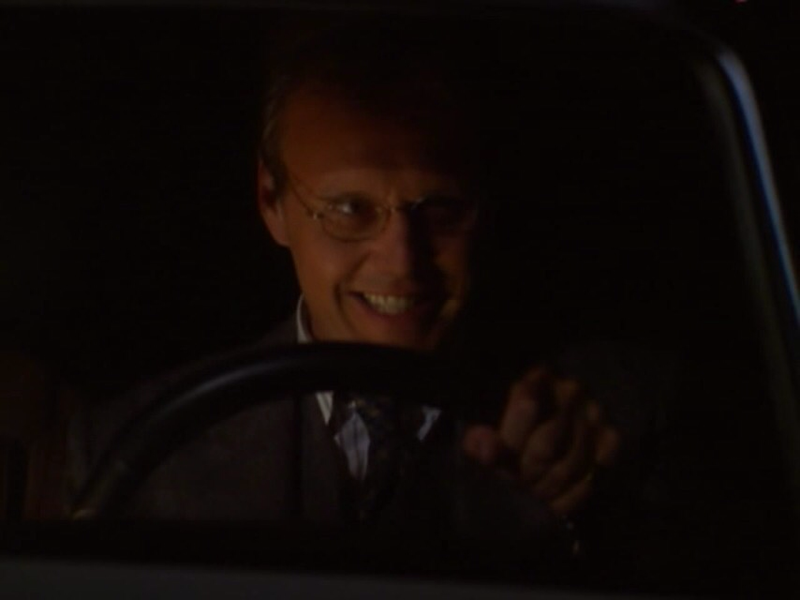 Joyce: I think what my daughter’s trying to say is… Nyah-nyah-nyah nyah. Giles: Unbelievable. (mocks Joyce) ‘Do you like my mask? Isn’t it pretty? It raises the dead!’ Americans. Joyce: Uh, look! It’s, uh, Nigerian. We got a very exciting shipment in at the Gallery. I, um, thought I’d hang a few pieces in here. It cheers up the room. Buffy: It’s angry at the room, Mom. It wants the room to suffer. Joyce: You have no appreciation of primitive art. You going out? Buffy: Oh. Um . . . well, i-if it’s okay. I, um . . . I’d like to find Willow and Xander. Joyce: Will you be slaying? Buffy: Only if they give me lip. Buffy: I told you. I’m a Vampire Slayer. Joyce: Well, I just don’t accept that! Buffy: Open your eyes, Mom. What do you think has been going on for the past two years? The fights, the weird occurrences. How many times have you washed blood out of my clothing, and you still haven’t figured it out? Buffy: No, it doesn’t stop! It *never* stops! Do-do you think I chose to be like this? Do you have any idea how lonely it is, how dangerous? I would *love* to be upstairs watching TV or gossiping about boys or… God, even studying! But I have to save the world… again. Buffy: All right, talk. What’s the deal? Spike: Simple. You let me and Dru skip town, I help you kill Angel. Buffy: Forget about Drusilla. She doesn’t walk. Spike: There’s no deal without Dru. Spike: Dru bagged a Slayer?! She didn’t tell me! Hey, good for her! Spike: Though not from your perspective, I suppose. Buffy: I can’t believe I invited you into my house. Joyce: Oh………………. So, do you, uh, live here in town? Buffy: Don’t you understand how important this is? Joyce: It’s an outfit. An outfit that you may never buy. Buffy: But I looked good in it. Joyce: You looked like a streetwalker. 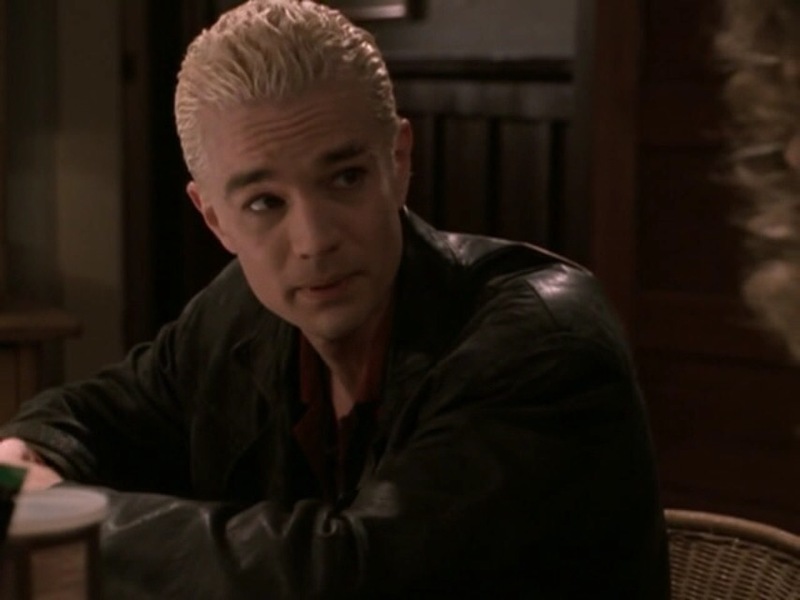 Buffy: But a thin streetwalker… That’s probably not gonna be the winning argument, is it? Joyce: You’re just too young to wear that. Buffy: Yeah, and I’m gonna be too young to wear it until I’m too old to wear it.